Mexico's most prolific preacher heads out on tour! Why See Jesus Adrian Romero? A man with many strings to his bow, Jesus Adrian Romero is one of Mexico's most prolific Christian preachers, singers and authors! With his popularity now reaching the far corners of the world Romero heads out on tour, bringing his songs and inspiring speeches with him! Over the course of 25 years, Romero has released fourteen studio albums! 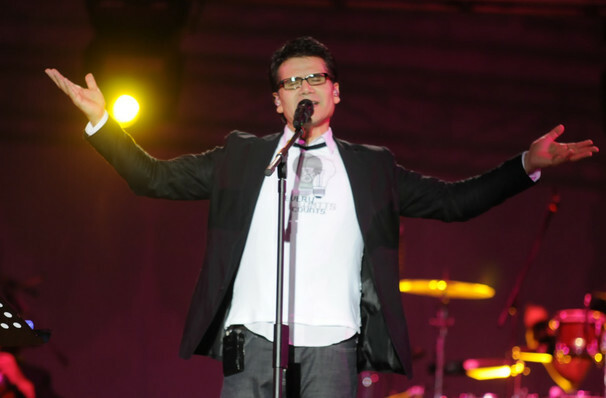 His continuous and unrelenting hard work has seen Romero nominated for three Latin Grammy Awards. Alongside his musical prowess, Romero also supports other Christian music artists with his own record label, Vastago Producciones. Having relocated to Arizona in 2007, where he continued to create music and spread the Christian message with the creation of his own church and community, Romero now resides back in his home country of Mexico. Don't miss your chance to see this inspiring man, live in the USA! Seen Jesus Adrian Romero? Loved it? Hated it? Sound good to you? 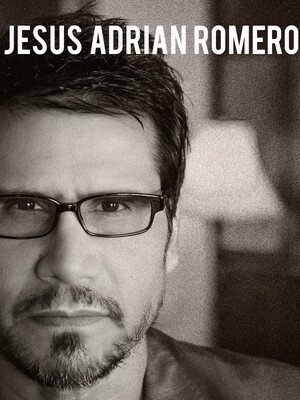 Share this page on social media and let your friends know about Jesus Adrian Romero at Saroyan Theatre. Please note: The term Saroyan Theatre and/or Jesus Adrian Romero as well as all associated graphics, logos, and/or other trademarks, tradenames or copyrights are the property of the Saroyan Theatre and/or Jesus Adrian Romero and are used herein for factual descriptive purposes only. We are in no way associated with or authorized by the Saroyan Theatre and/or Jesus Adrian Romero and neither that entity nor any of its affiliates have licensed or endorsed us to sell tickets, goods and or services in conjunction with their events.